Sometimes in life, it’s hard to know how to cope and process things. It’s never easy to know where to start if you’re grieving, going through a break-up or dealing with a trauma in your past or your present. However, one great way to deal with emotional distress is through writing letters. You don’t have to give anyone your letters, or even tell a soul you’ve written one. But there’s a lot to be said for them and how writing letters can heal wounds. Trust me. Letter-writing, first and foremost, is one of the best ways to get what’s in your head out of there. Spilling all your thoughts out onto a page is a great way to feel like you’re letting go of whatever is holding you back. One of the best things about doing this is that you are completely free. There is no restraint on what you can write or say, because it’s only coming from you, for you. You can write your worst thoughts down and it literally won’t matter. You’re just spewing out how you feel. Then there’s the fact that writing letters requires no other people. For many going through something tough, they feel as if they have nobody to talk to, or that they really don’t feel like they can trust anyone. A pen and a piece of paper can never betray you like a person. You can trust it to keep your secrets and your feelings. Plus, a pen and a piece of paper won’t try and give you any advice or offer any interpretation, which is great as these things can often get in the way of your healing process. Other people’s opinions are a real hindrance sometimes. 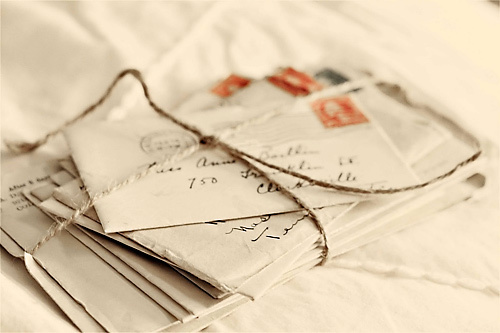 When it comes to trying to let go of something, then, try your hand at writing a letter. 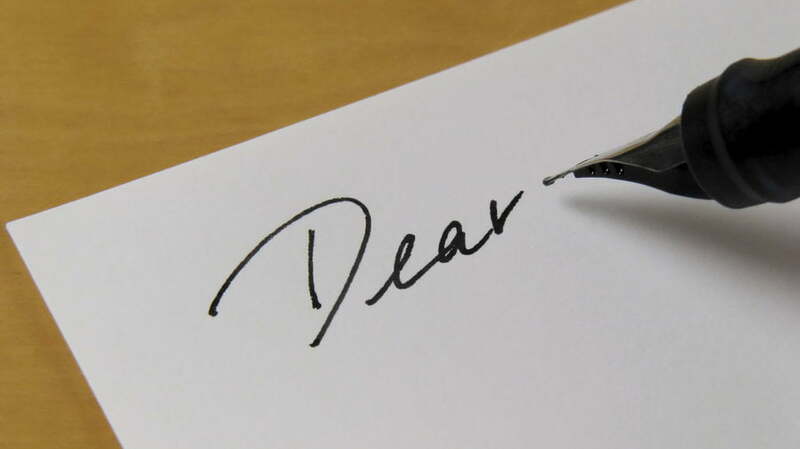 Write a letter to yourself, to someone who hurt you, someone you love, or someone you lost. Write without fear and filter. Just let it all come out. And in the end, you’ll feel a million times better about everything.